Watching loved ones age can be difficult. How do you know your loved one is receiving quality care? 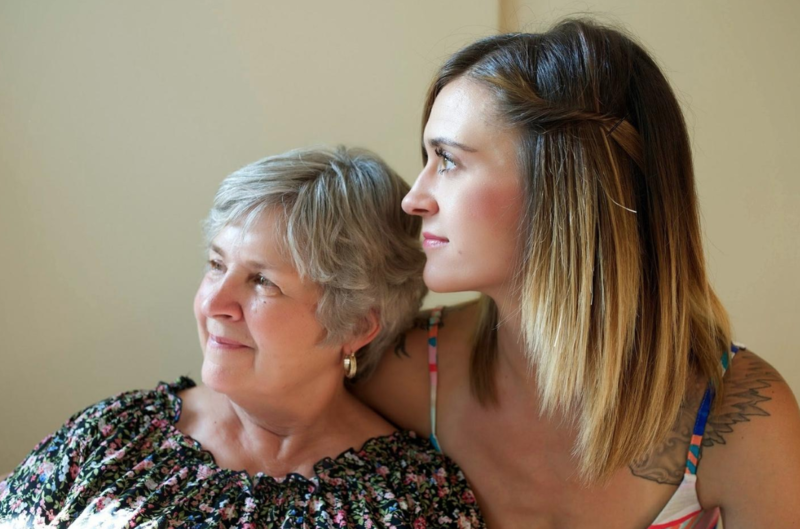 A report from the National Alliance for Caregiving and AARP, Caregiving in the U.S., found that one of the challenges for family caregivers is they need more support. One in three caregivers have no help at all, creating a lot of unneeded stress for family caregivers. Lifestyle Management of Colorado can provide senior assistance services that can improve the well-being of seniors. Our senior assistance professionals provide quality home-based services, such as companion care, that enhance the quality of life for seniors. Companion care can provide your loved one with the needed social interaction. If you live far away, it can make it hard to ensure that your loved one’s needs are being met. And, with a busy schedule, there isn’t always the desired amount of time to give your loved one the care they need. A senior assistance professional can help reduce the feelings of loneliness that might arise as they work to support the needs of your loved one. Having a senior assistance professional around can make it easier for you to focus on your schedule while knowing your loved one is receiving quality care. While reducing loneliness, having someone there for support, can motivate your loved one to participate in activities. Companion care can free up more time to for you to spend with your family. It provides assistance with the tasks of daily living such as grocery shopping, prescription pick-up and more giving you more time to be with your family. A senior assistance professional fills in to do tasks so that your time is spent enjoying each other’s company. Our senior assistance professional can reduce the “to-do” list, by providing your loved one with the services they need. Know that your loved one is being supported by a senior assistance professional working to provide quality service and care. Senior assistance professionals keep family members updated on the care of their loved one, ensuring your family member is receiving quality care and service. Know that your loved one is receiving the needed help by quality professionals. Simplify your life with services our senior assistance professionals provide.